The Rampart Boat Building Works was started by George Alexander Desty just after the First World War on Vespasian Road in Bitterne Manor, near Southampton and stayed there until it moved to the huge yard of Maxim Marine in 1985. The Rampart Boat Building Works eventually merged with Victoria Marine, signalling the end of a long and highly successful boatbuilding career, and the Desty brothers left the business in the early 1990s to pursue other interests. The club arranges annual meetings and gatherings of Rampart boats, maintains an archive of information about the boats and the company that built them, publishes quarterly members newsletter and provides mutual advice and support to help keep boats in active use. Please see the News section for information about upcoming and recent events and items of interest. Please note that current copies of the “Rampart Newsletter” ( within last 2 years ) are provided to members only in printed format. Older newsletters can be found in pdf format in the archive section. 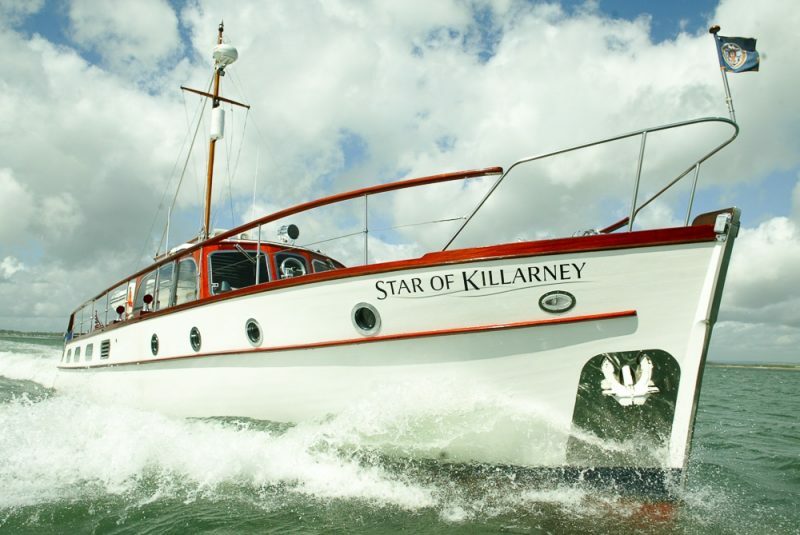 For information about members and other featured boats please see the boats section. Where boats are known to be currently on the market you can find these in the boast for sale section. For all other information about Rampart boats and “The Rampart Boatbuilding Co. Ltd.” please see the archive section.